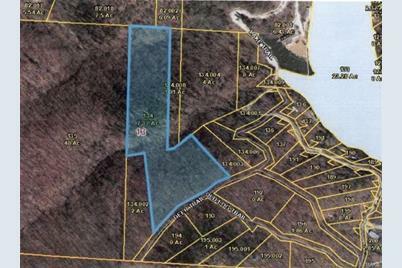 Large lot, 7 acres, in Pinnacle Lake Community. Crystal clear 114 acre lake for swimming, boating, and fishing. Access to boat ramp, pavilions, play area for kids. Call agent for showing since it is a gated community. Driving Directions: I-70 West to High Hill exit 179. Left over the highway then right on to South Service Road. Next, you will turn left on Pinnacle Lake Road and the entrance will be on the right. Must be accompanied by agent to see the property. Elementary School: Montgomery City Elem. 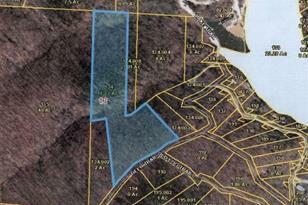 0 Peninsula Trail, Unincorporated, MO 63363 (MLS# 18067517) is a Lots/Land property with a lot size of 7.3700 acres. 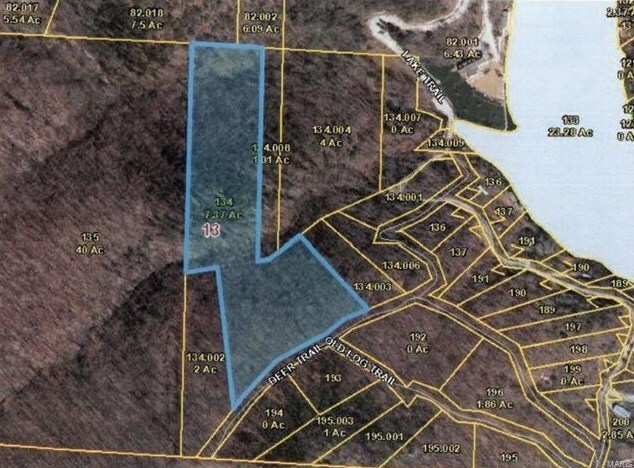 0 Peninsula Trail is currently listed for $49,900 and was received on August 21, 2018. Want to learn more about 0 Peninsula Trail? Do you have questions about finding other Lots/Land real estate for sale in Unincorporated? You can browse all Unincorporated real estate or contact a Coldwell Banker agent to request more information.